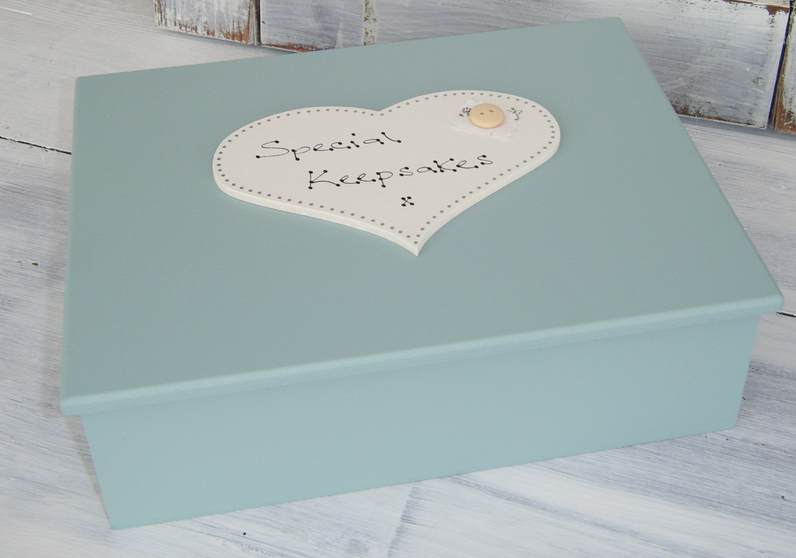 A keepsake box by its very nature contains lovely personal memories, but with a personalised keepsake box, the box itself becomes part of the treasured memories too. These wonderful customised keepsake memory boxes are made by Sam at Hill Farm Crafts. From her home in the Peak District, she creates charming wooden boxes in which you can safely store your much-loved keepsakes. The boxes, which cost £27, come in a variety of colours and styles to which your personalised message or name can be added. There are lovely general boxes and also specific styles that are especially well suited to life events such as new babies, weddings and anniversaries. Visit Hill Farm Crafts for more information. Do also explore the rest of Sam’s range for other adorable wooden creations and she encourages you to get in touch with any bespoke requirements.